2003: After several months of initial research, the first proposal to secure the complex was put to the Shire Council General Manager and Mayor in July. In the latter half of the year, a formal business plan was developed in cooperation with the CDC Development Officer, with the team surveying the community in depth for their ideas. An official proposal was put before Council at their November meeting; after lengthy discussion, the Council voted in favour of the nascent Arts Centre project going ahead, by 10 votes to two. However, celebrations were short-lived as three Councillors soon moved to rescind the decision. 2004: Council met again in February, and the proponents of The Arts Centre project once again presented their case for the proposed development. All but one of the Councillors stood fast to their original decision and once again voted in favour of the project. In April the building in Wallendoon Street was purchased by Council from Jinmar Pty Ltd. for $140,000 with a further $60,000 provided by the Shire for the clean-up of the site. In May the development and management of the building and the project was handed over to a specially-formed Section 355 Committee of Council, to be known as the Cootamundra Creative Arts and Cultural Centre (CCACC) Committee. Work on the site began immediately, with volunteers - including service organisations, schools, work-for-the-dole project members, and other parts of the community - clearing and cleaning up the site and reconstructing original walls and floors. 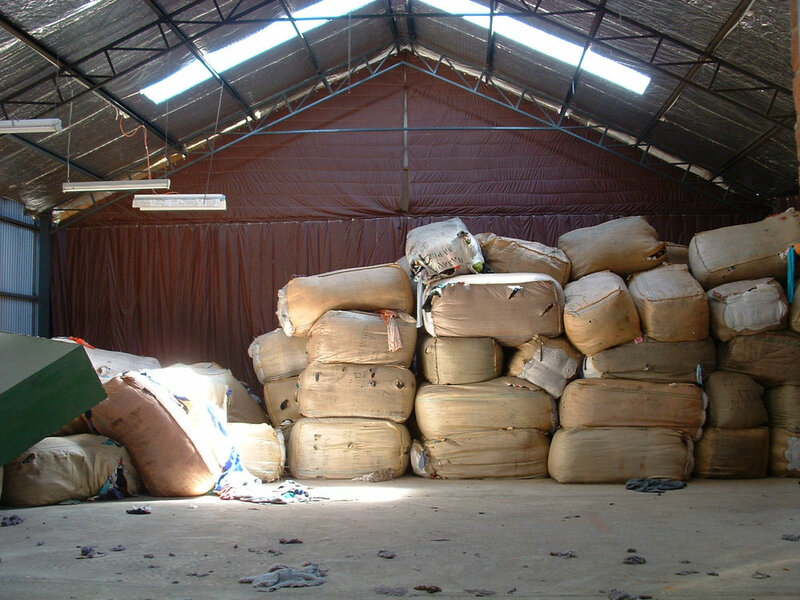 Five and a half semi-trailer loads of rubbish were removed from the site over the first year. In addition to the site clean-up the $60,000 provided by council paid for the rewiring of the building, the refurbishment of the old service-station shop-front and the adjoining shed ready for lease and the restoration of the old office block for lease as studio spaces. 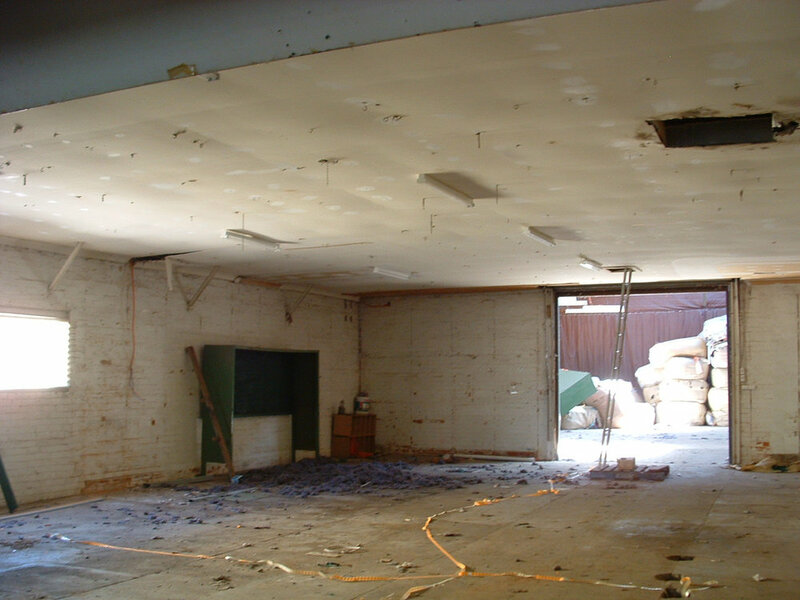 2005: The Committee raised an additional $40,000 to allow the complete refurbishment of the central carriageway of the building into two large visual arts studio workshop spaces ready for use. These were opened late in the year by the Chairman of the Eastern Riverina Arts Program (ERAP) at the time, Rae Goodlass. Cootamundra Council won the Local Government and Shires Association Award Category C Capital Infrastructure for the visual arts and commercial infrastructure phase of The Arts Centre project. 2007: The Shire received a second Award for Capital Infrastructure for the Exhibition Space development. 2010: Works Manager Leigh Scott was awarded the top Regional Arts Australia Award in the country for his contribution to the arts at a ceremony in Launceston, Tasmania. The work of Project Manager Isabel Scott was also recognised when she was runner-up in the Casella Wines Rural Woman of the Year award for contribution to the community with The Arts Centre. 2011: The Arts Centre's flagship venue, the Tin Shed Theatre, was officially opened in October by Executive Director of ArtsNSW, Mary Darwell. 2013: Early in the year a large injection of funds was confirmed from Regional Development Australia. Complemented by generous and sizeable donations from the local community through the Cootamundra Creative Arts Trust (CCAT) and further contributions from the Shire Council, these funds will allow the infrastructure development phase of The Arts Centre to be completed before the end of the year. In June, Cootamundra Creative Arts Inc. was incorporated as the new body tasked with the running of The Arts Centre organisation. 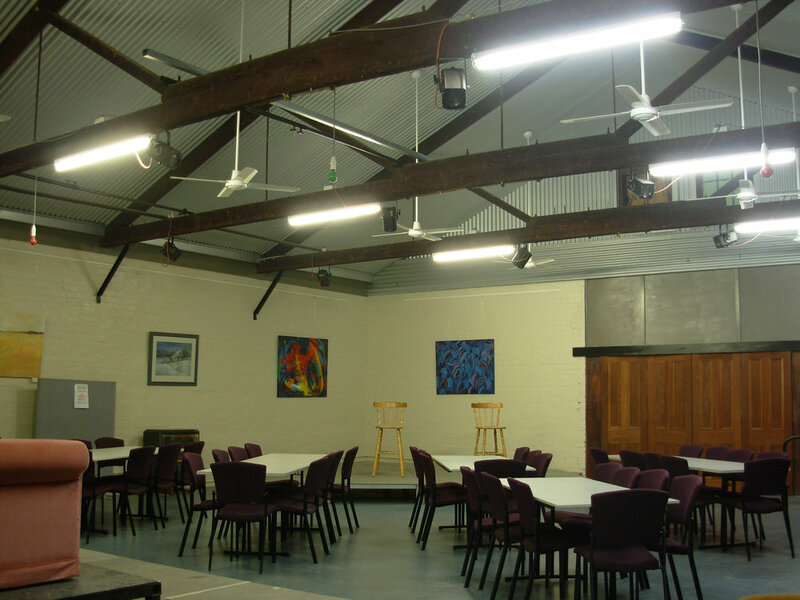 The Cootamundra Creative Arts & Cultural Centre Committee remains as a Section 355 Committee of Cootamundra Shire Council to maintain and develop the building itself. NSW Volunteer Team of the Year 2013. Back L- R Lindsey Baber, Leigh Scott, Andy Baber, Michael Twomey, Maree Twomey.